Join us for a tour of In the Loop. 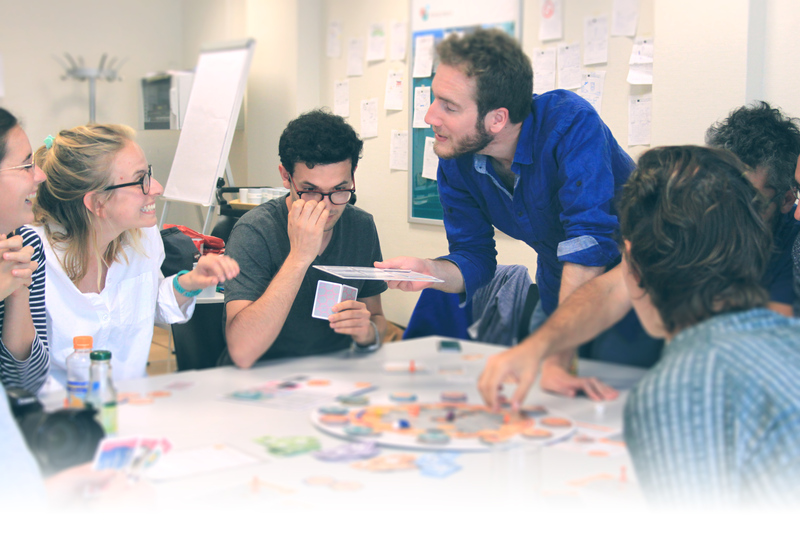 Learn about the game and its accompanying resources, and discover how circular economy and materials come together to support learning and discovery about both topics. -- Educators or facilitators who are not yet using In the Loop – what is it, and how can it support you? 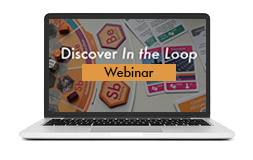 This webinar is not appropriate for students or experienced In the Loop facilitators.